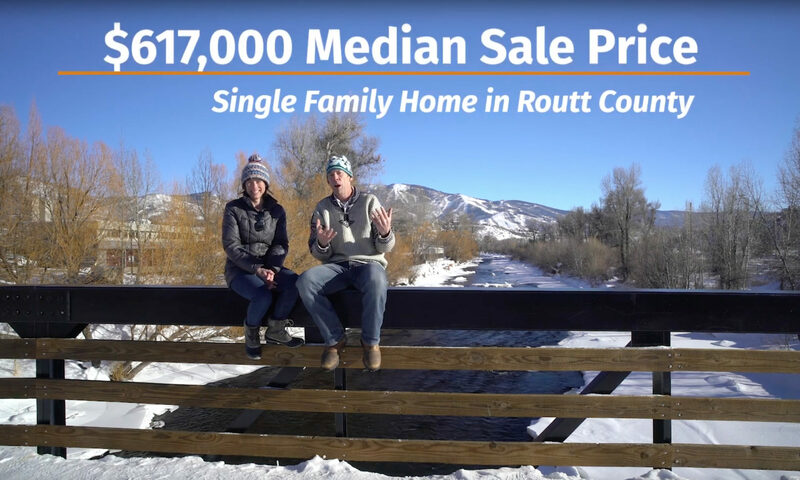 STEAMBOAT SPRINGS REAL ESTATE MARKET NEWS and the Top 5 things WE LOVE. Gross Volume was $63.33M – up 2.77% from November 2017, up 7.2% YTD. This included a ranch property sold for $15,875,000. Without this figures would have been down. November transactions totaled 99, down from 132 last November. 60% of residential transactions were properties sold for $500,000 or less. Median residential price for SF is $617,900. YTD 2017 was $559,500, a 10% increase. Average residential price per square foot $353 YTD. This time last year it was only $292, that’s a 19% increase. 55% of November purchasers closing with financing while 45% closed with cash. Strong upswing in owner carry deals – owner carry was the second largest “lender” in November. The full Land Title November Market Report can be found here. Bud Werner Memorial Library. We are blessed with this wonderful community facility, if you haven’t already checked it out you should! 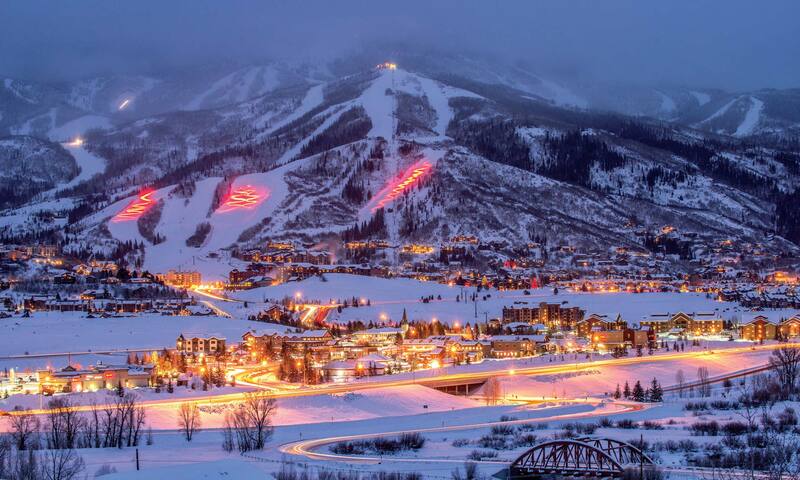 Howelsen Hill and the Steamboat Springs Winter Sports Club for your future Olympic needs. Thanks again for tuning in to SteamboatsMyHome. AND – Leah and I are so appreciative of your support. We are so thankful and your loyalty means the world to us.